Can you have delicious eggplant without hours of work? 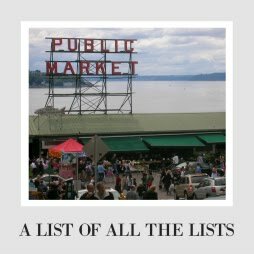 So, I am looking at these recipes to give me some wisdom, and I will only feature ones with relatively short prep times. 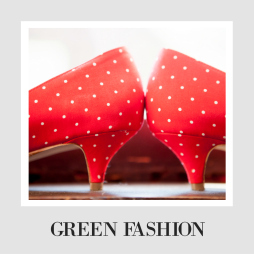 Because we are looking for sustainable changes here. Eggplant and pasta go together, which makes this veggies the perfect substitute for meatballs. 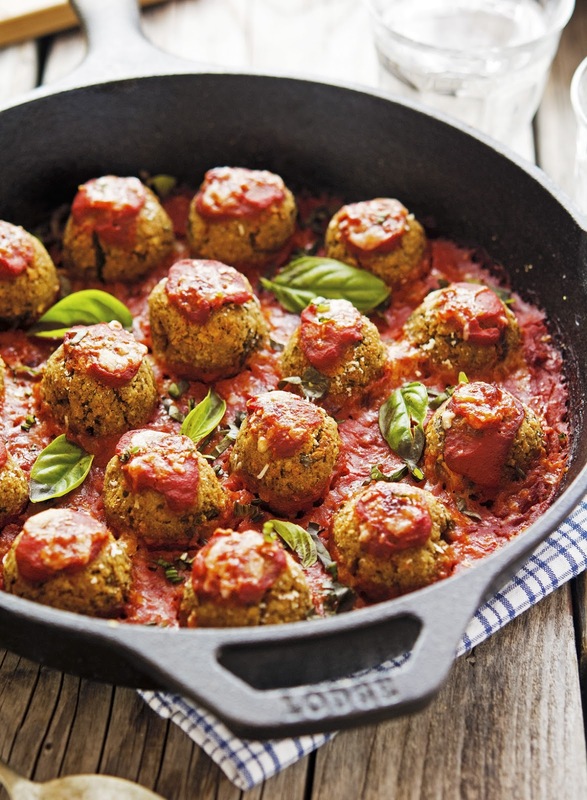 These eggplant meatballs from The Iron You looks relatively simple (and super delicious) and you could pop them on top of a pile of spaghetti or next to a salad. 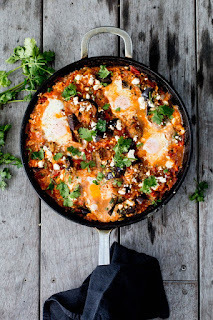 If you like something with a little bit of spice, The Brick Kitchen has an amazing Eggplant Shakshuka recipe. It looks easier than you expect and has stellar reviews. You can even add chickpeas if you want it a bit heartier. 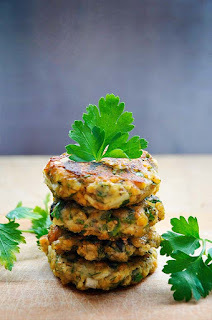 I love how many spicy recipes are inspired by this veggie, and this 30 minute (!!! so easy!!) recipe from Minimalist Baker looks so flavorful. 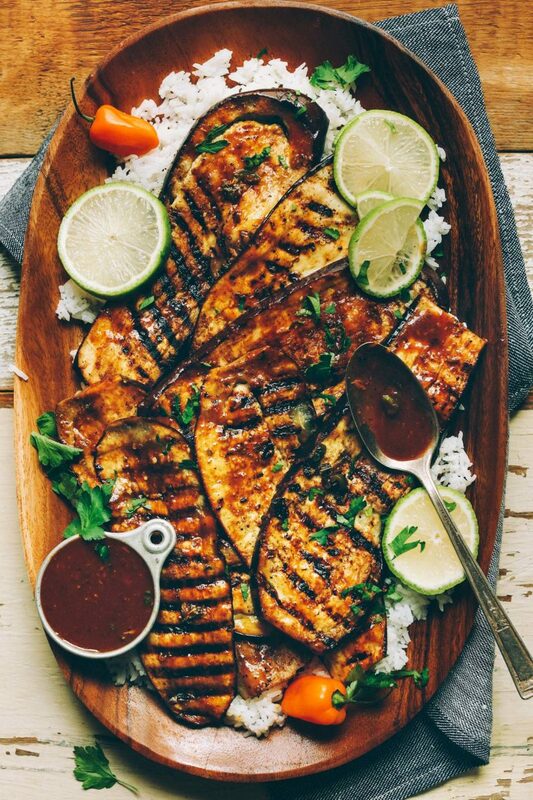 This Jerk spice eggplant combines classic jerk seasonings with delicious vegetarian ingredients. 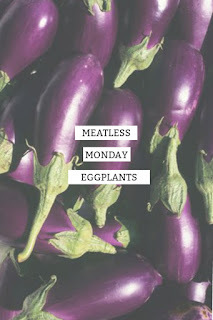 She also has a really simple eggplant bacon recipe. And I know my kids are in every time we pair things with white rice. For a twist on this, check out this kebab recipe from Went Here 8 This. 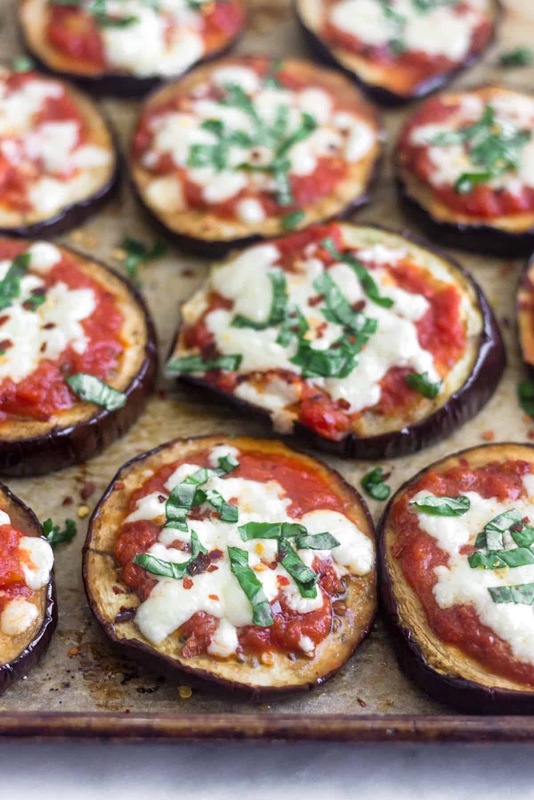 These eggplant pizzas from Eat the Gains would be absolutely perfect for kids. I mean, they look like kid-sized pizzas! You cut them up, throw them on the grill, and add her brilliant toppings. This could totally change our mind on eggplant. 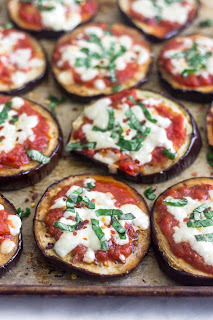 Want another take on eggplant? 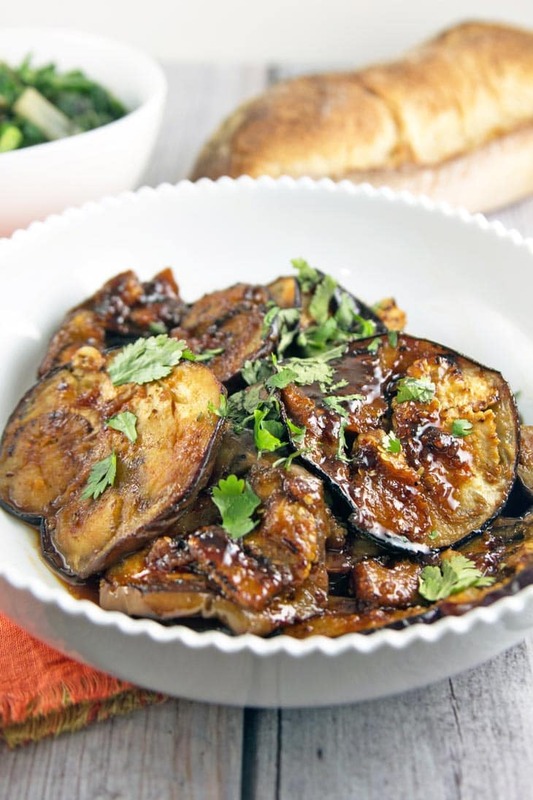 This Moroccan Honey Glazed Eggplant from Bunsen Burner Bakery has a completely different flavor profile, but doesn't it sound good? Out of the box for our house, but I am really tempted to try it! To be honest, I would hate this recipe from gourmandelle, because I am not an olive person, but I know eggplant and olive is amazing together (even my preschooler likes that combo). 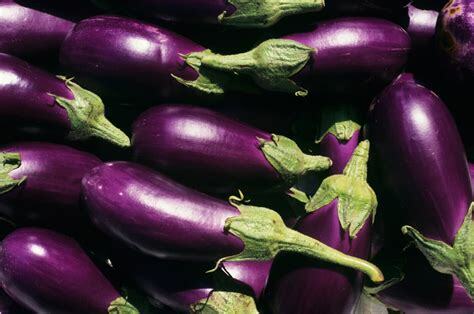 If you also love a classic eggplant and olive, this looks like a unique, but not too labor-intensive option to try. 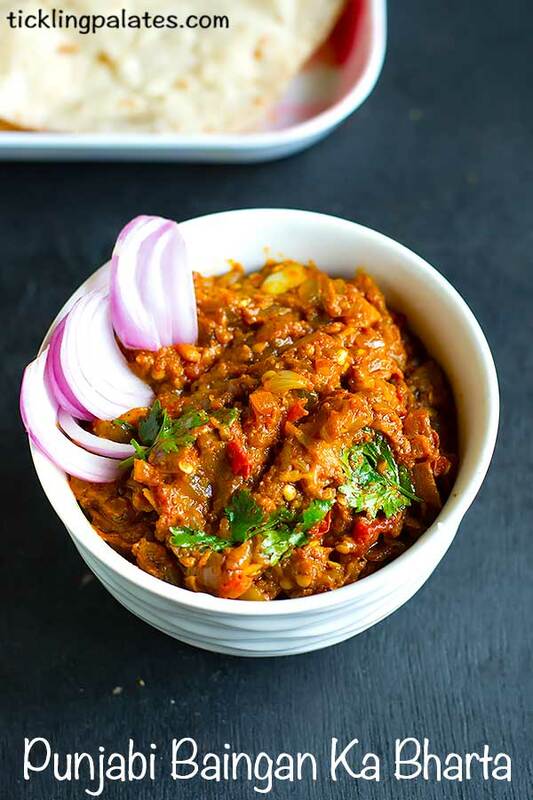 For more spice, you could try this Baingan Bharta recipe from Tickling Palates. If you make it, be sure to invite me over. Totally different, but her recipes are amazing. What is your favorite eggplant recipe? It's amazing how versatile this vegetable is! So many ideas, without one bite of meat!